So you think you want to buy and run a hotel in the Santa Rosa, CA area? 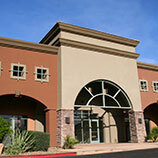 We think that is fantastic and we want nothing more than to help you find that perfect commercial property for you. Whether you are looking to buy an existing hotel to renovate or want to start from scratch, we will be there for you. Buying a hotel is a huge undertaking and can be a very stressful time so we want to help make it a little easier for you. 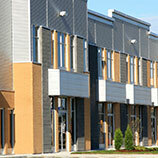 We have a few tips for you to consider when you are looking to invest in commercial real estate. Before taking on such a big investment, you want to ask yourself if owning and running a hotel is what is going to make you happy. Do you fully understand what is going to be required of you as the owner? Most first-time hotel buyers believe that the staff will be able to operate the business without any help but the reality of it is that you will end up doing a lot of tasks you never thought that you would be doing. We recommend that you talk to other hotel owners and find out first hand what you would be getting into so that you are not surprised or overwhelmed down the road. Never go with the first place you see without looking at all of the properties for sale in the area. Without seeing other properties, you may miss out on a great opportunity and end up paying more for the hotel than you need to. You also want to do this to make comparisons to other properties. If you are eying a property that has a list price in your range, check to see if the same size building or bigger can be found for the same price or better. The last thing you will want to go is jump into something that may not work out in the end. Patience is the key when it comes to negotiations. 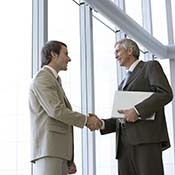 There will be extensive exchanges between yourself and the seller. You want to make sure that you get everything you want with a price tag that is desirable. It is also good to not become too attached to the hotel until the keys are in your hand. There is always a chance that the deal will fall though. If it is meant to be, it will be. Commercial real estate can be tricky. 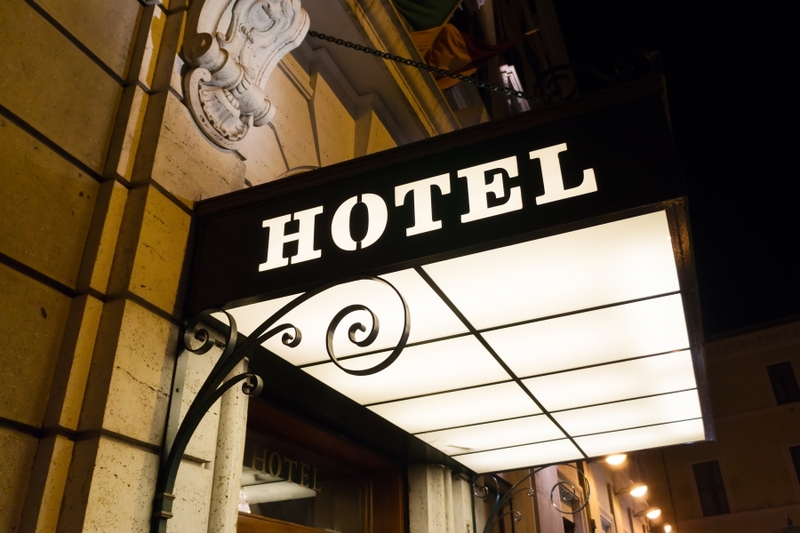 If you want a hotel expert on your side, call North Bay Property Advisors today.